Home Blog Say bye to passwords! U.S. consumers are still unsure about the effectiveness of biometric security, despite serious concerns related to cybersecurity. Biometrics in security is relatively new on the scene and is yet to garner wide endorsement. It is, however, the future of data protection. Increasingly, individuals and businesses will see that passwords are no longer the way to go. Fingerprint scans and facial recognition will inevitably become commonplace, providing consumers and organizations with the protection they deserve. "The responsibility of educating consumers about biometrics falls upon tech companies." According to PlanetBiometrics, a large portion of U.S. consumers are still unsure about biometrics as a security measure. A survey by Unisys found that only 38 percent of respondents saw biometrics as effective, 37 percent said they were unsure, and 25 percent claimed biometrics were not effective. Ironically, the survey also found that in certain U.S. sectors, people have serious concerns about cybersecurity. In retail, government and telecom in particular, respondents believed the chances for security breaches were high. Nick Evans, vice president and general manager at Unisys, wrote in a blog that the responsibility of educating consumers about biometrics falls upon major technology companies. "My personal interpretation of these findings are that the industry can do more to educate consumers about biometrics and their effectiveness as an authentication mechanism compared to other techniques such as one-factor and two-factor authentication," wrote Evans, according to the news source. "As biometrics get seamlessly integrated into mobile payment systems such as Apple Pay, it's important to educate the consumer about what's happening behind the scenes," Evans added. "In addition, it's important to educate consumers about the full scope of what goes into protecting their personal information, with biometric authentication being just a small part of the overall solution." IoTEvolution pointed out that while user authentication is an essential part of securing networks and data, it has always been a point of weakness. Data breaches continue to occur on a regular basis in 2015, which gives rise to the notion that passwords are not enough. Two-factor authentication has also not done much to improve the situation, due to human error and the sophistication of hackers' tools. With respect to the IoT, the news source argued that having two passwords is inefficient. Consumers today expect to log into their smart homes, cars and appliances quickly, without having to enter long passwords and PINs. Additionally, two-factor authentication, first introduced as the solution to data breaches, fails to provide the needed protection. The reason two-factor authentication fails is because it is too dependent on people. Individuals today are busy, have short attention spans and will always choose the easier, softer way. Many people don't like password complexity because it takes more time to enter the characters into the prompt. This has been particularly true with mobile devices, where countless consumers choose weakened security over complex passwords. A better solution to protect data is biometric security, because it provides solid protection and does not take a long time to authenticate. ITBusinessEdge described passwords as one of the more dangerous and troublesome aspects of the computer age. However biometric security is slowly edging passwords out, for both stationary and mobile users. There are countless examples surfacing in media headlines that point to this fact. For example, MasterCard will launch a pilot program in which 500 customers will gain access to their accounts using fingerprints and facial scans. Ajay Bhalla, head of innovative solutions at MasterCard, noted that this generation may end up liking facial recognition because it is similar to taking a selfie. "The new generation, which is into selfies … I think they'll find it cool," said Bhalla, according to CNN Money. "They'll embrace it." ITBusinessEdge pointed out that Microsoft's new Windows 10 operating system will also help make the password obsolete by employing the use of facial, iris and fingerprint identification. It is likely that passwords will continue to fade away over the years. Biometric security offers many advantages over passwords, which will become especially evident in business settings. 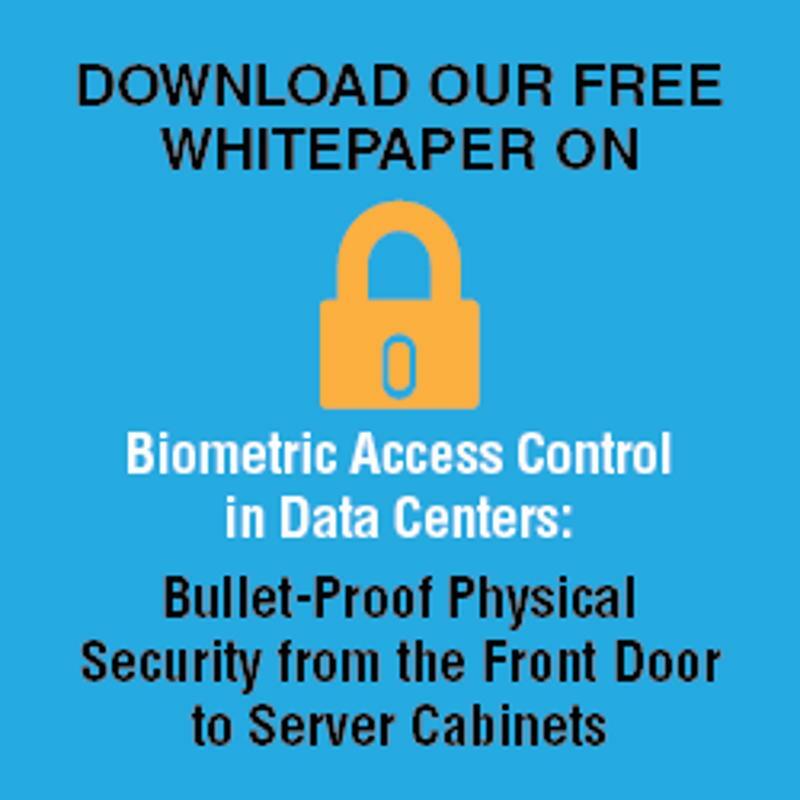 Because many data breaches are the result of human error, putting biometric scanners in server rooms, data centers and work computers can make data much safer. Fingerprints are less susceptible to theft than passwords and can cannot be loaned or replicated. As a result, businesses and individuals can feel comfortable knowing that their confidential information is safe. As previously mentioned, the human element is the reason passwords are ultimately ineffective at protecting data. Fingerprints are found on humans, but they are not created or altered by humans. This is their greatest strength.